Journey with New York Times bestselling author TD Jakes as you rediscover the person you are meant to be! You have been uniquely created by God... to fulfil your divine purpose! In a day where so many people are frustrated, looking in different places to discover their life purpose and true meaning, you have the answer. Look no further than who you are! Stop searching for purpose... and begin your life-changing journey to discovering your true identity and calling today! Identity by T.D Jakes was published by Destiny Image in October 2015 and is our 28546th best seller. 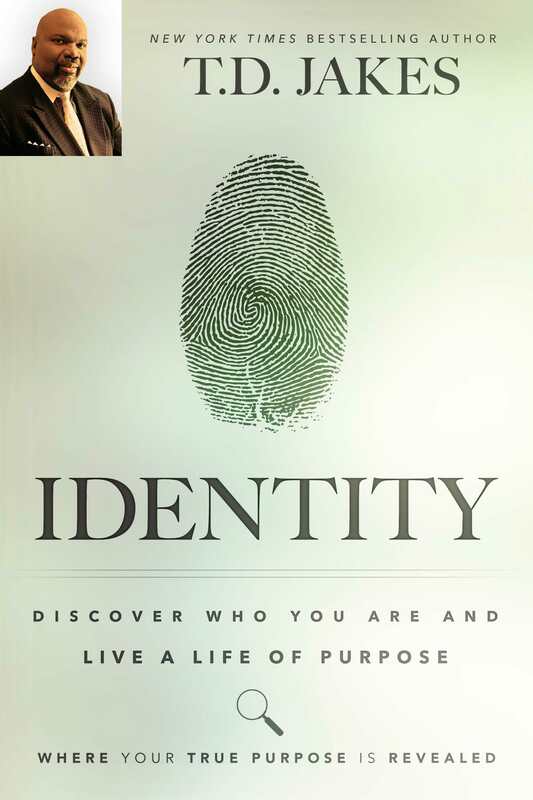 The ISBN for Identity is 9780768408089. Be the first to review Identity! Got a question? No problem! Just click here to ask us about Identity.